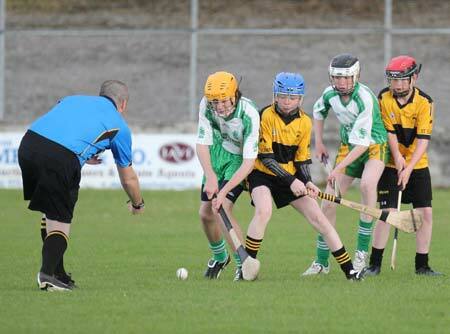 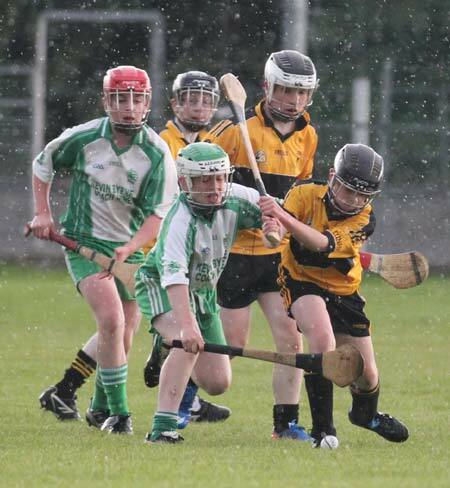 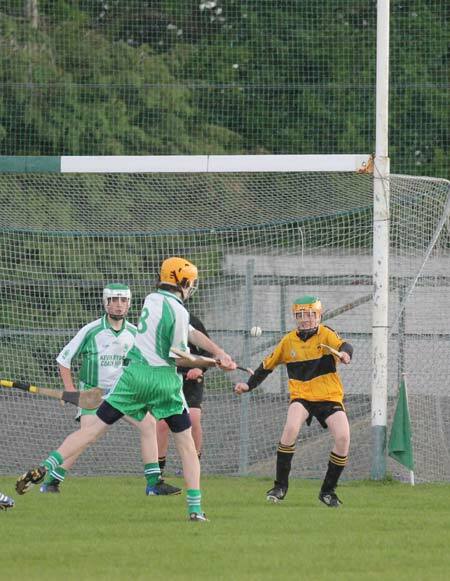 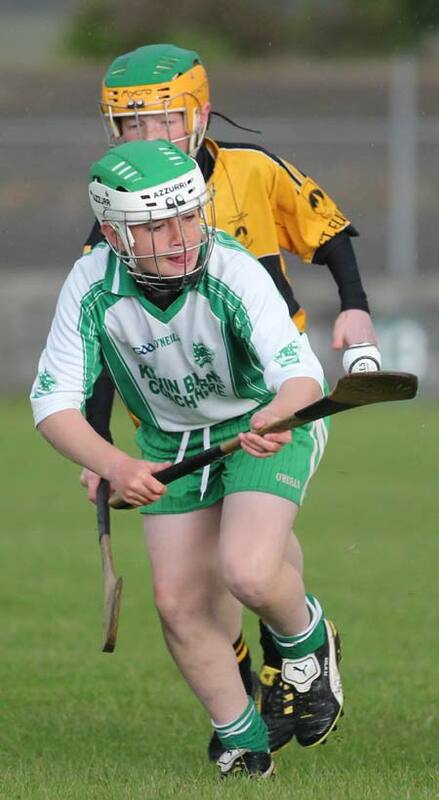 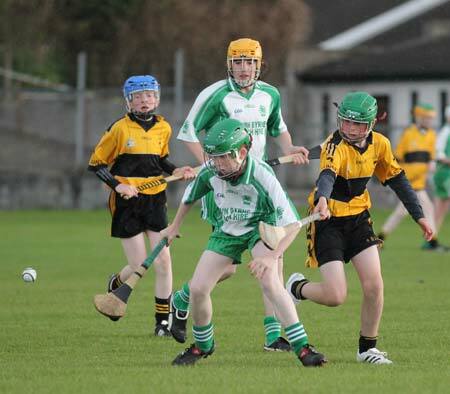 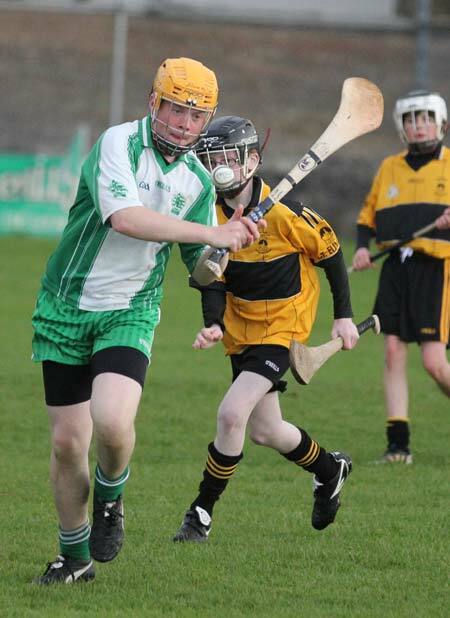 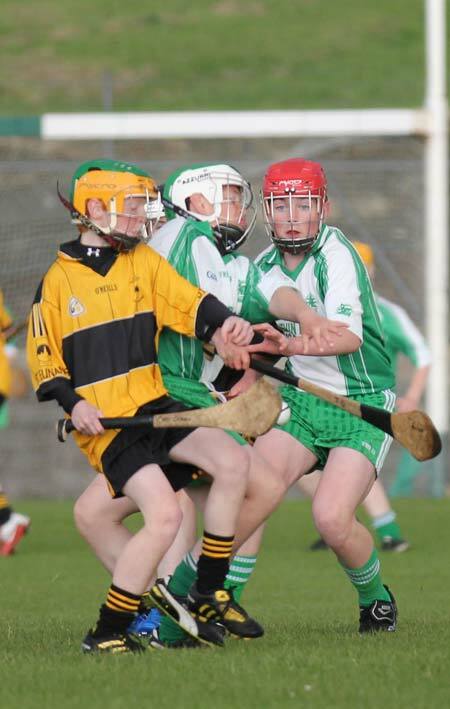 On Thursday last Aodh Ruadh and Saint Eunan's met in the under 14 championship semi-final in Father Tierney Park. 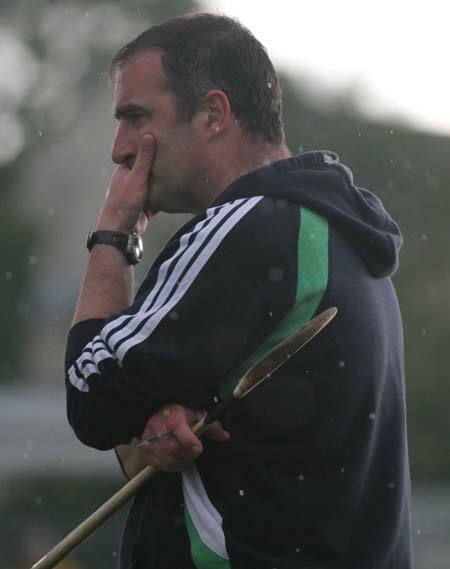 The Letterkenny men, still smarting from a heavy defeat in the league semi-final two weeks previously against the same opposition, were determined to put on a better show and that they did. 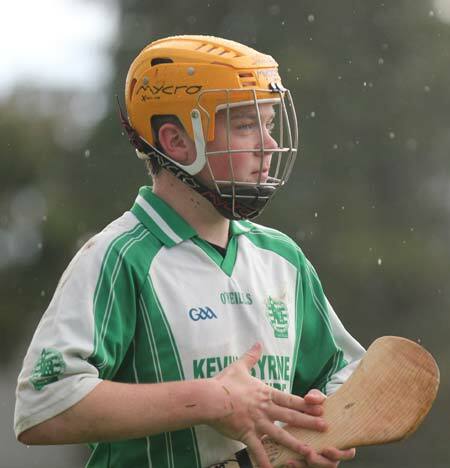 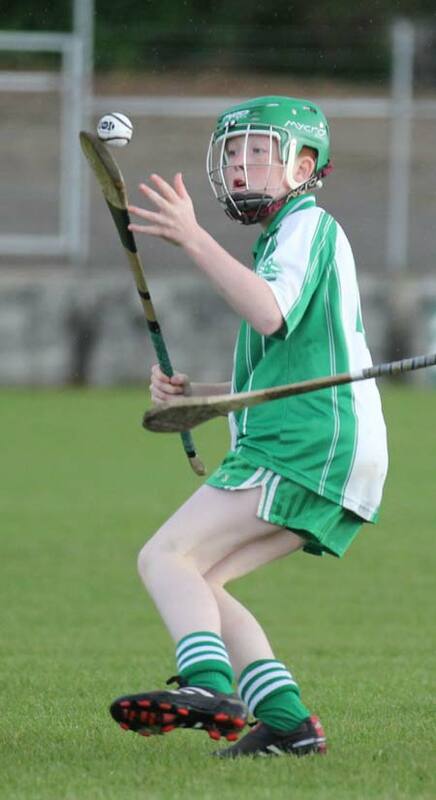 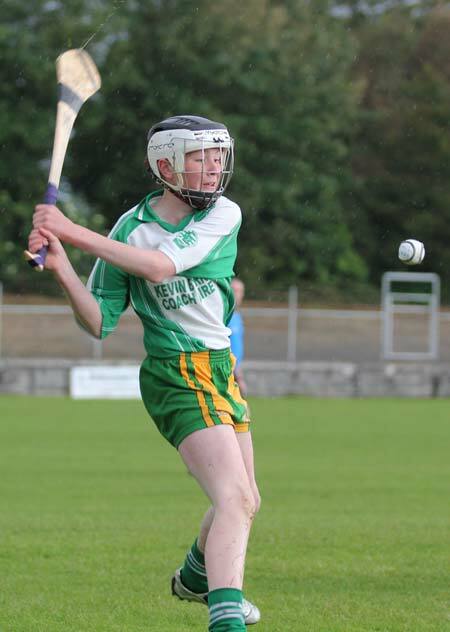 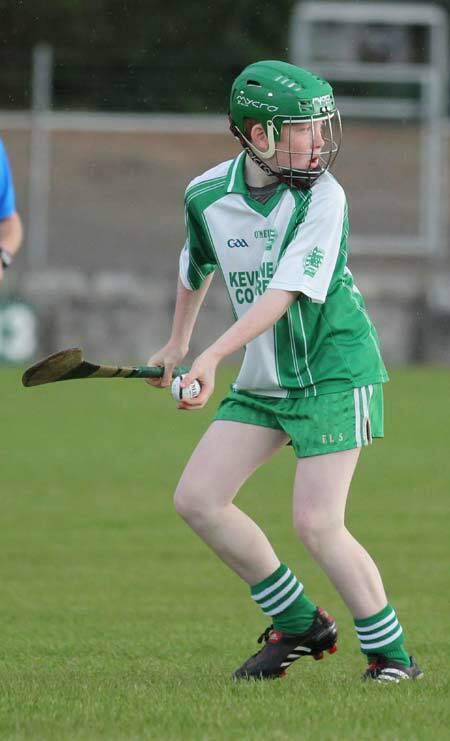 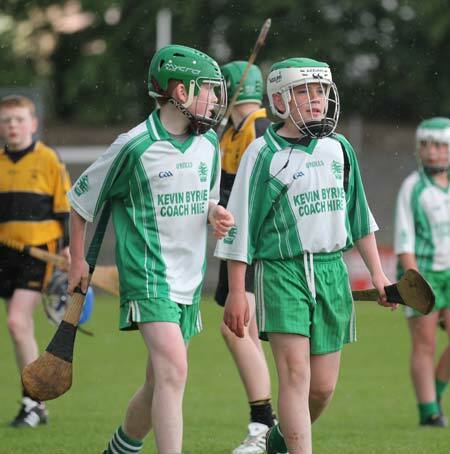 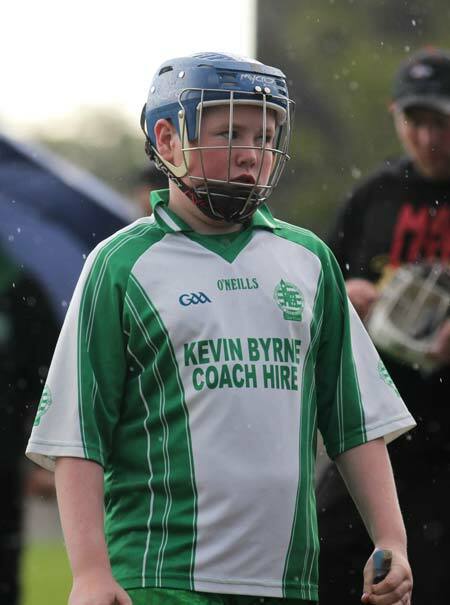 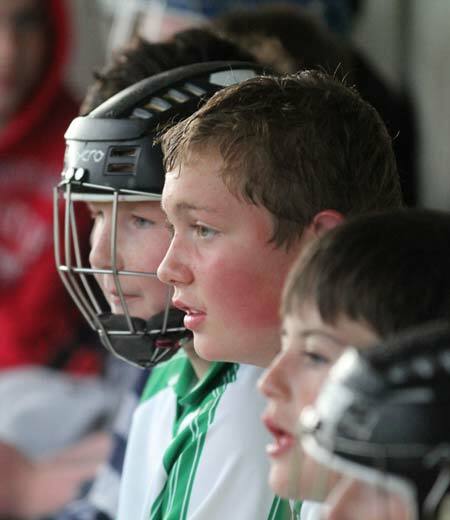 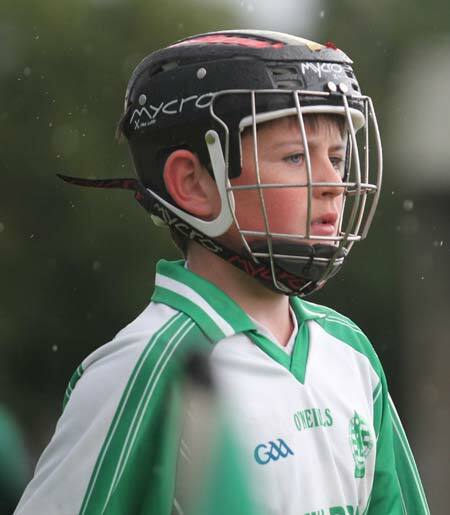 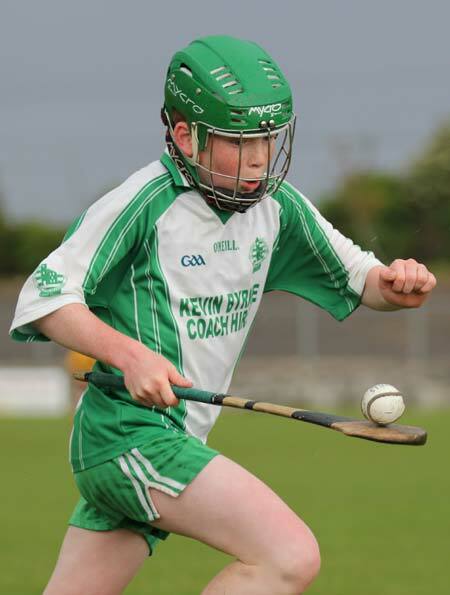 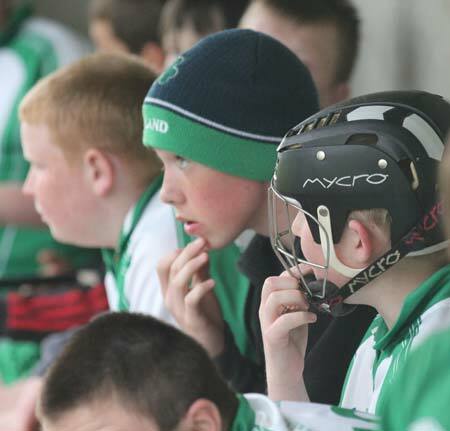 Aodh Ruadh got off to a perfect start and had two points on the board in the first two minutes, they kept up their work rate and got a couple of good goals as a result of their hard work. 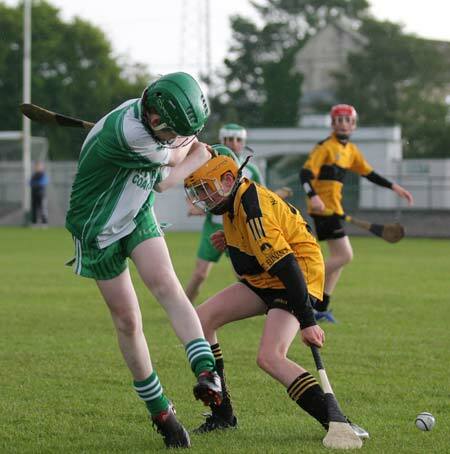 They took their foot off the pedal coming up to half time and the Eunan's men made them pay scoring 1-1 before half time leaving the half time score Aodh Ruadh 2-6 Saint Eunan's 1-1. 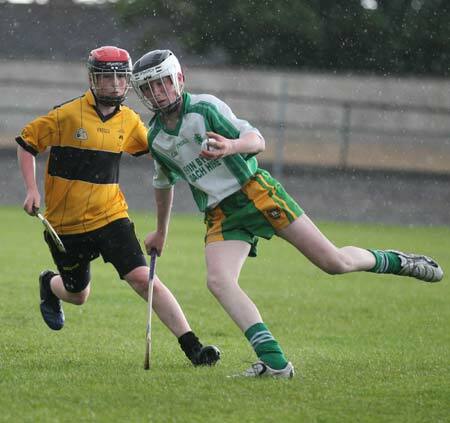 The Ernesiders found it difficult to get into their rhythm in the second half while Saint Eunan's continued working hard and began to believe they could win the game. 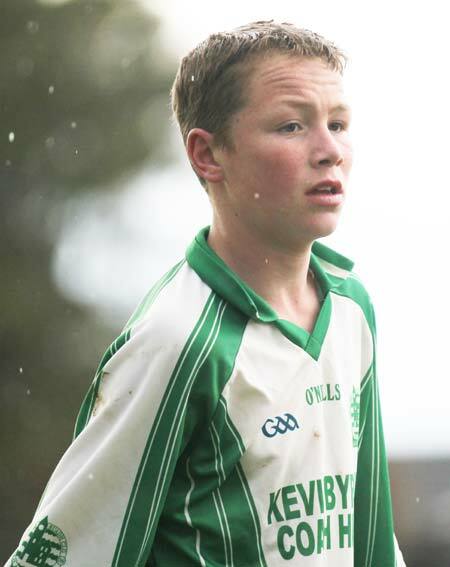 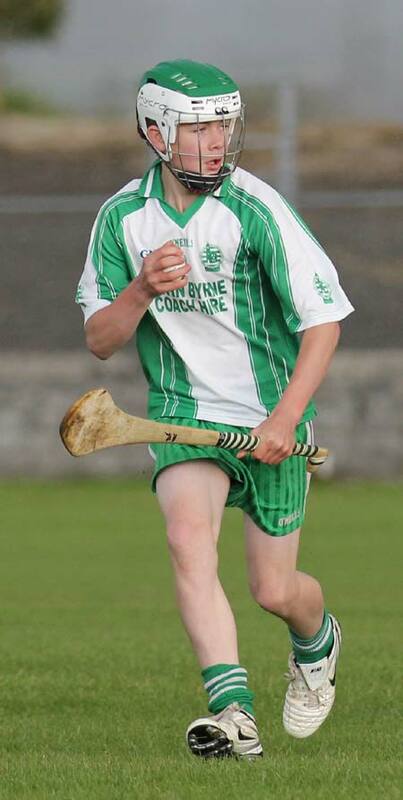 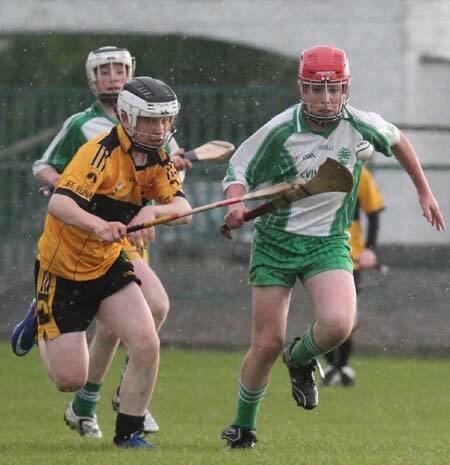 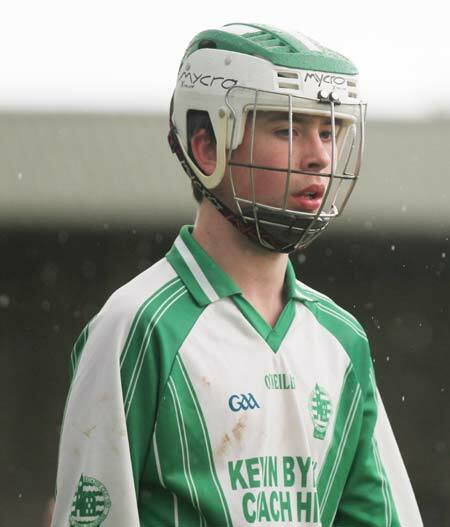 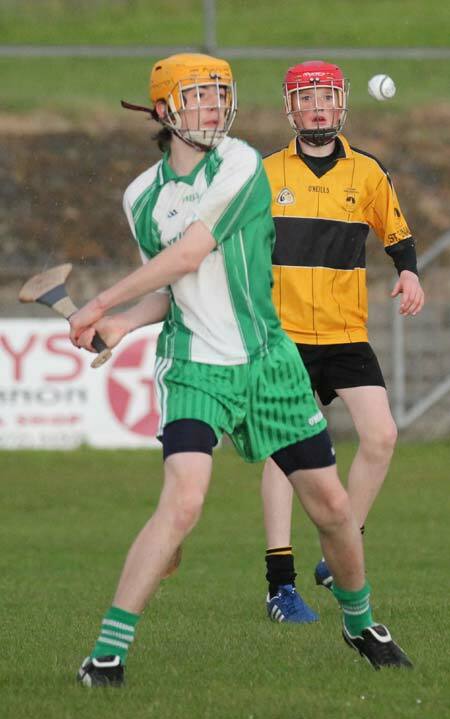 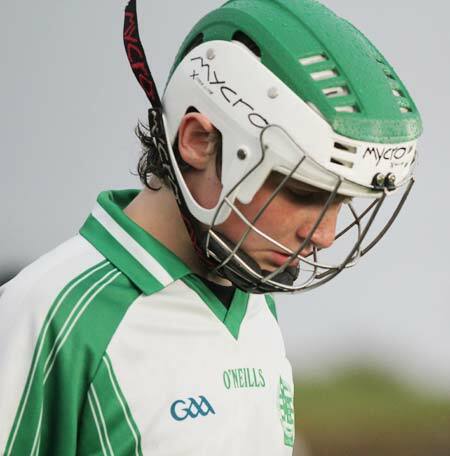 They fought strongly, but credit to Aodh Ruadh, they held out and finished the game strongly. 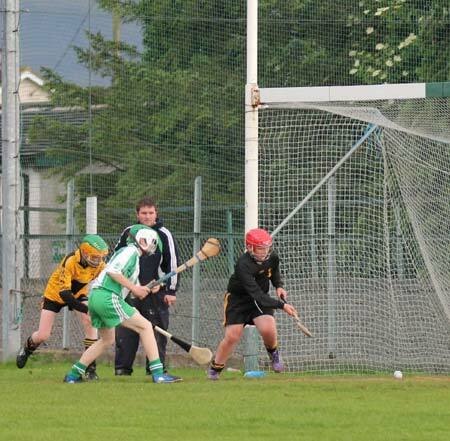 A late goal put a gloss on the final score, leaving it Aodh Ruadh 3-7 Saint Eunan's 2-3. 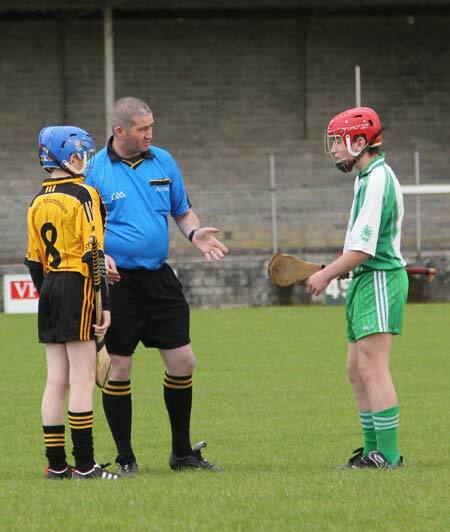 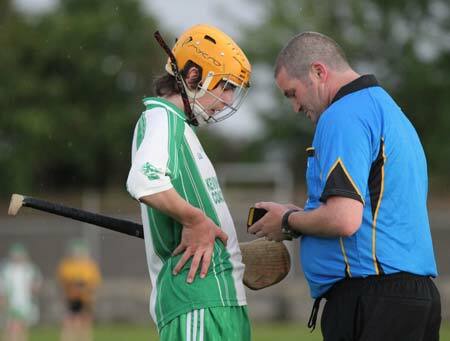 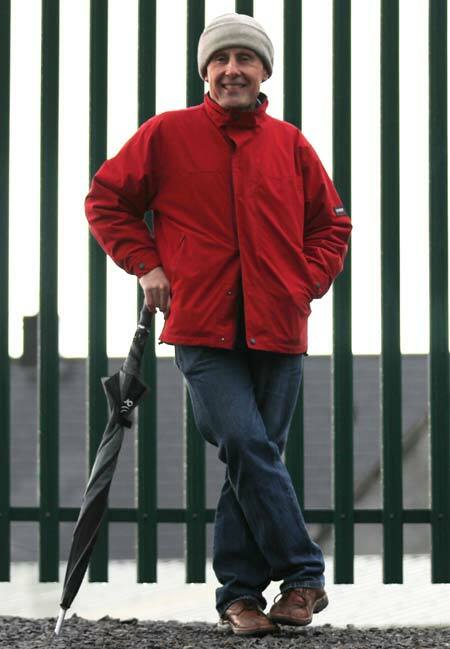 John Doyle from Sligo refereed this game and his common sense approach in letting the game flow added greatly to the match on a miserable night in terms of weather. 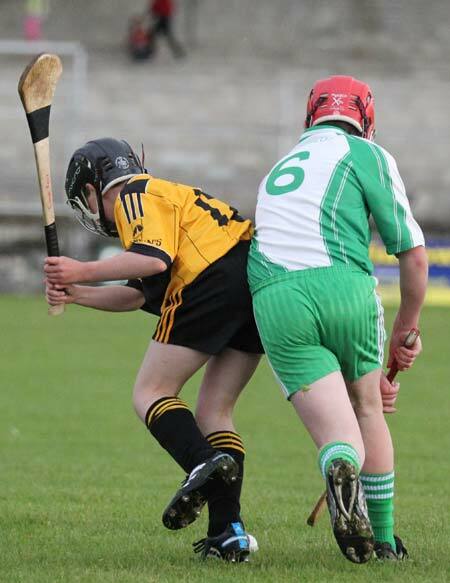 Credit also to both teams for putting in a great effort in a very sporting game.This victory sees the lads qualifying for their third under 14 championship final in a row and sets up a repeat of the league final as they clash with their old rivals, Buncrana. 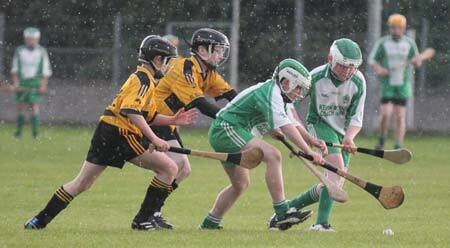 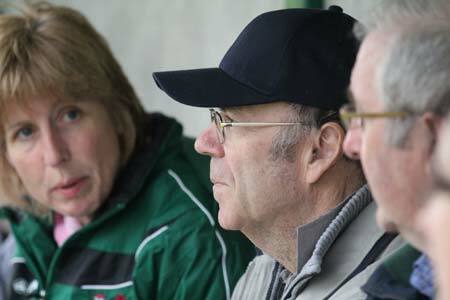 The game is fixed for MacCumhaill Park, Ballybofey this Thursday, 16th June, with a throw in time of 7pm. 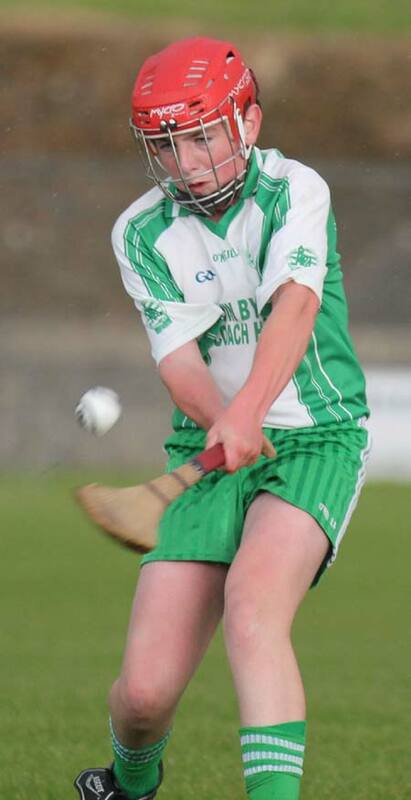 All support very welcome on what is a big night for the lads and the club.